Sales are up for Harley-Davidson in the first quarter of 2016, but share prices are down. Harley-Davidson’s financial results for the first quarter of 2016 are better than expected. Despite sales in the US dropping by 0.5%, growth of 4.5% in overseas markets has led to an overall growth of 1.4%. Matt Levatich, President and Chief Executive Officer, said he was pleased with how the company’s first quarter results demonstrate the progress the company is making in both driving demand and delivering business performance in a highly competitive environment. 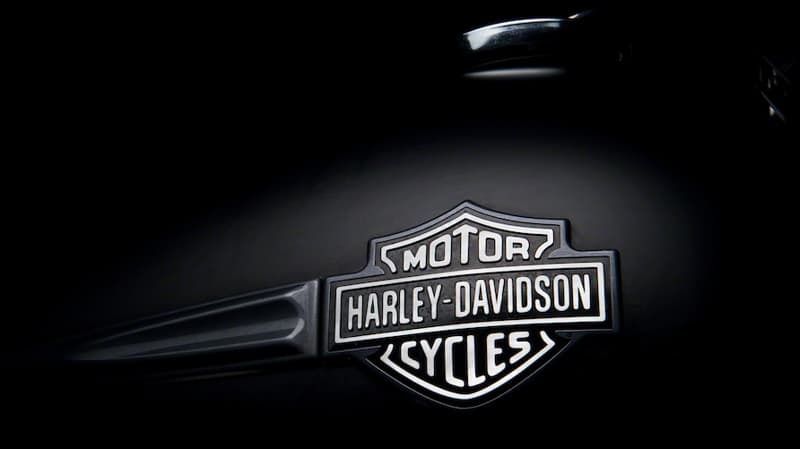 A strong U.S. dollar that has made motorcycles from Japan and Europe cheaper for customers in the U.S., increased competition from other brands and an ageing traditional market, have all contributed to a decline in Harley-Davidson’s market share and profitability. In 2016, the company is increasing its marketing and product development investments to drive demand, particularly in the younger and female markets. Part of that drive has been the “Live Your Legend” integrated marketing campaign. The first quarter results are an indication that Harley-Davidson’s strategy may be working. But whilst there are promising signs for the US manufacturer, it would appear the company is not on solid ground just yet. The company’s shares have slipped more than 8% since the start of April, virtually wiping out its gains during the first three months of the year. However, the company is standing by its forecast for 1 to 3% growth in 2016 shipments. “The increased marketing and new product investments are beginning to take hold and we anticipate continued progress across our focus areas as we dial in and ramp-up our approach,” said Matt Levatich.